Cooking with coconut: What types of coconut should I buy? Cooking with coconut is easy and rewarding once you know what types of coconut are available – and which work best in each dish. Coconuts come in one shape and size on the palm tree: round, brown and heavy – but they come in all different shapes and sizes in the fruit and veg aisle at the grocery store! Should you be buying desiccated or shredded coconut? When is coconut milk better than coconut cream? What is coconut water? Desiccated coconut refers to the relatively finely grated and dried mix often found covering your favourite lamington recipe, or sprinkled over other delicious baked goods. This is the best option for baking into slices, cakes and biscuits. On the other hand, shredded coconut is a little more coarsely grated, with longer strands, and a bit of a higher moisture content. This manifestation bodes well baked into muffins and savoury dishes or incorporated into your sides, like rice and salads. Flaked or shaved coconut refers to quite large, thin shavings – perfect for roasting or adding to your granola and trail mixes! Lastly, coconut flour can be used as a gluten-free, sweet substitute for cake flour in many baked dishes. 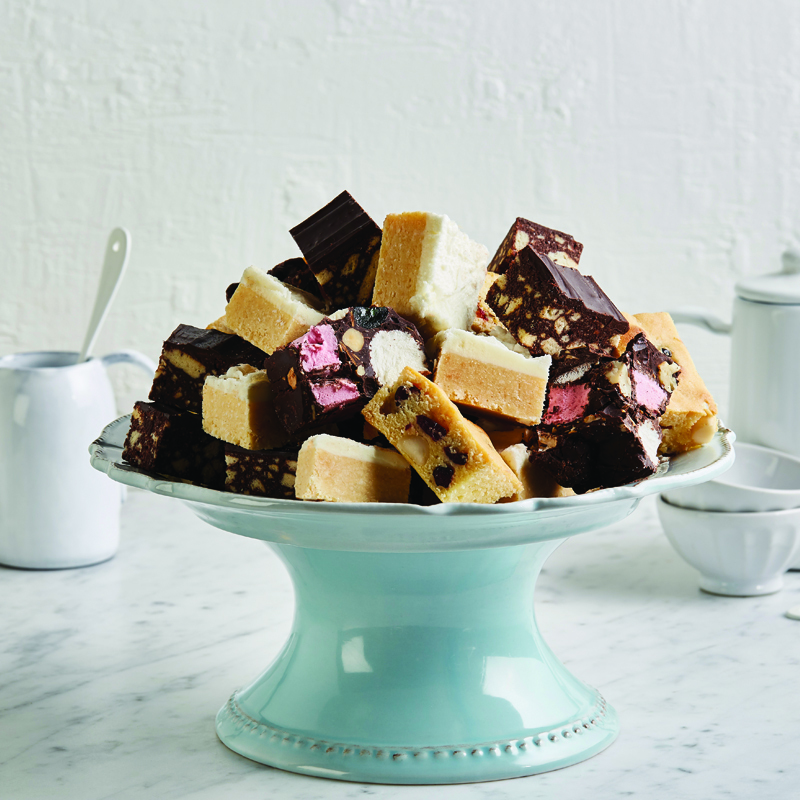 It’s a little more absorbent than wheat flour, so requires a bit of recipe tweaking, but makes for delicious, creamy brownies, cakes and muffins – without any of the carb-heavy wheat. Coconuts are delicious in their purest, picked-from-the-tree form, and can be purchased whole at most grocers. You can drink the fresh coconut water directly from the bowl, scrape out the flesh (to be enjoyed raw or incorporated into curries and salads) – or fill the shell with your favourite cocktails and fruit salads. Otherwise, many shops also sell chopped or cubed fresh coconut pieces. These often have the hard outer rind removed so that you can enjoy them as little snacks on the go. Everyone loves coconut oil – it is easy to cook with and delicious as an addition to salad dressings and baked goods. 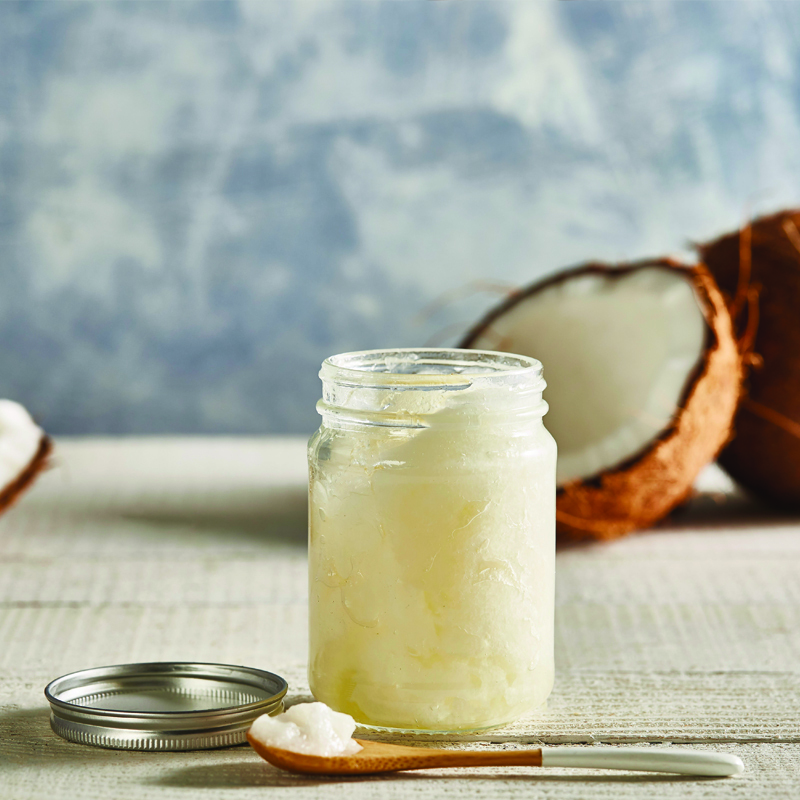 You can buy coconut oil in refined form – a subtle flavour best for general use in fried, roasted or baked dishes that don’t require that hit of coconut flavour. Or coconut oil can also be bought virgin: often arriving in a more solidified, paste-like consistency with rich flavour profiles and fresh coconut smell: great for easily firming up raw slices, incorporating in your baking and curries, or for use as a butter-like substitute to spread on breads, cakes and muffins. 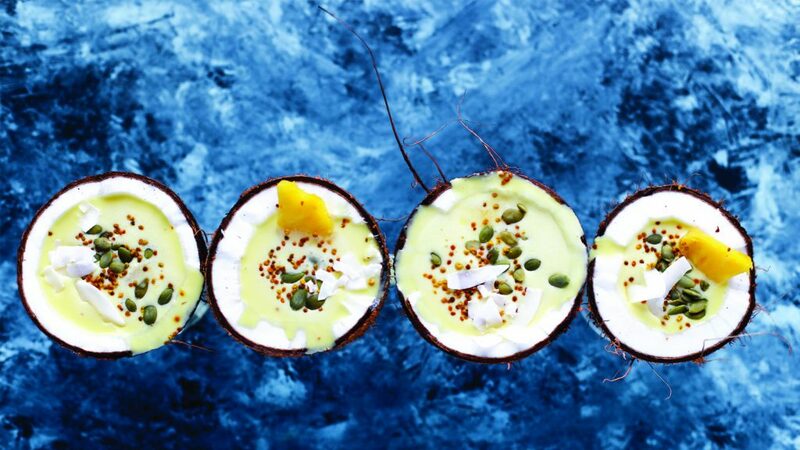 Curries, smoothies and desserts rejoice at the sound of coconut milk and coconut cream! 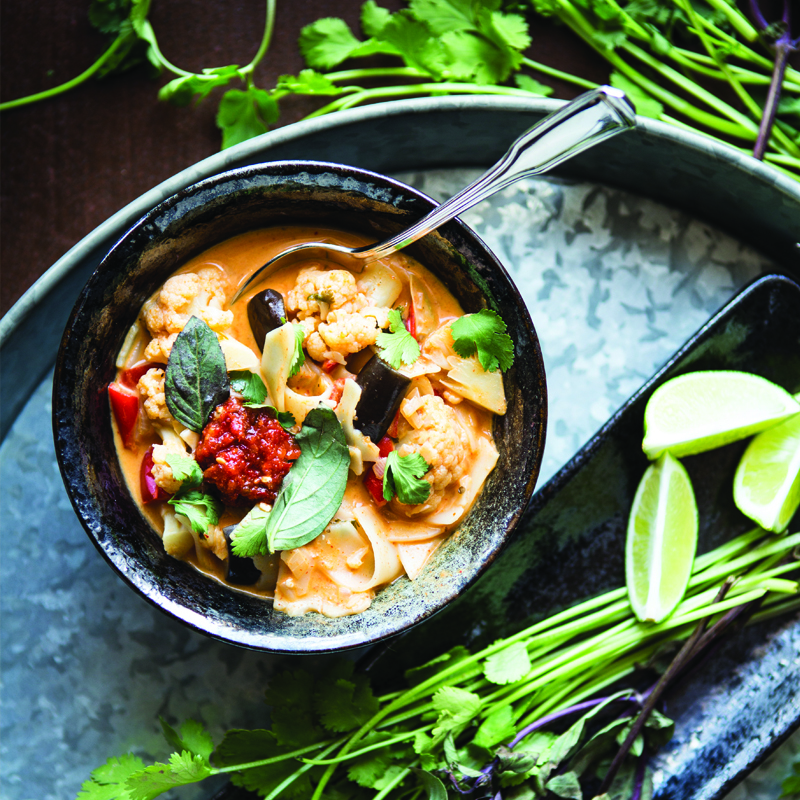 In a similar fashion to dairy, the cream option is best for richer, thicker sauces and dishes – and can even just be dolloped as is on top of your favourite pudding. Coconut milk is a little more versatile, and can be used in a range of dishes – from smoothies, to sauces, and even a simple splash in your morning coffee.